Where you live can affect your weight. And no, we’re not talking about your proximity to fatty fast food chains or a delicious hoagie shop that you have been to every day this week. According to a recent study, people who live in noisy areas tend to weigh more than those who don’t. So what’s going on here? Exactly how does noise lead to a beer gut (or maybe we should call it a “noise gut”)? “The main mechanism underlying this association is probably that traffic noise may increase the levels of a stress hormone called cortisol, which is known to stimulate the accumulation of visceral fat in the abdominal area," study author Andrei Pyko told the Daily News. 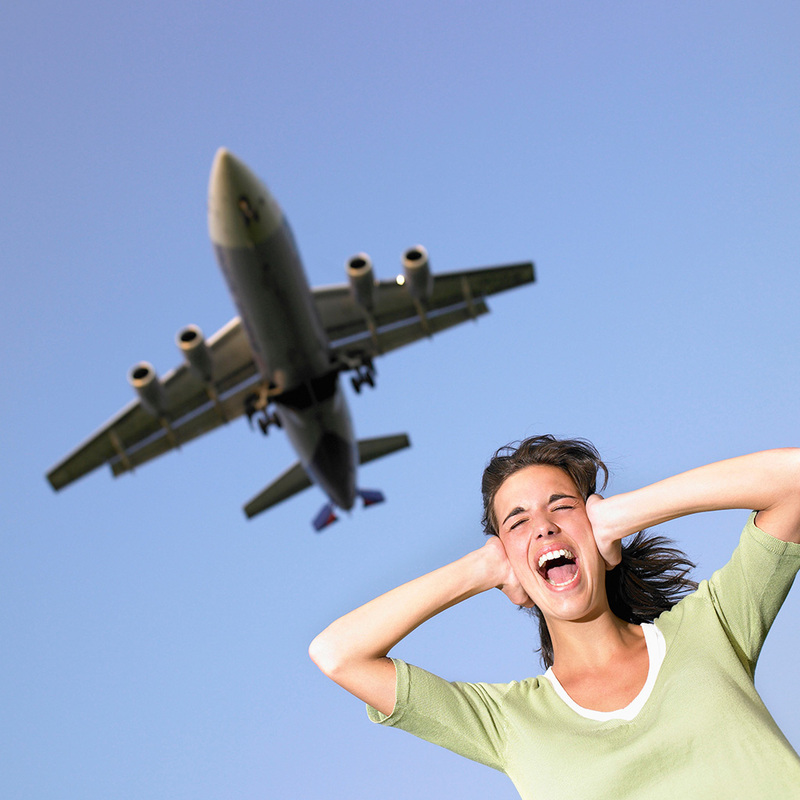 The theory is that a noisy environment is a stressful environment that can also lead to poor sleep and lower energy. Pyko said simple solutions like sleeping in a room away from the road and keeping the windows closed could be enough to shed a few pounds.